A&H delivers competitively and on time. At A&H Trucking, our freight services still make up the bulk of our business. 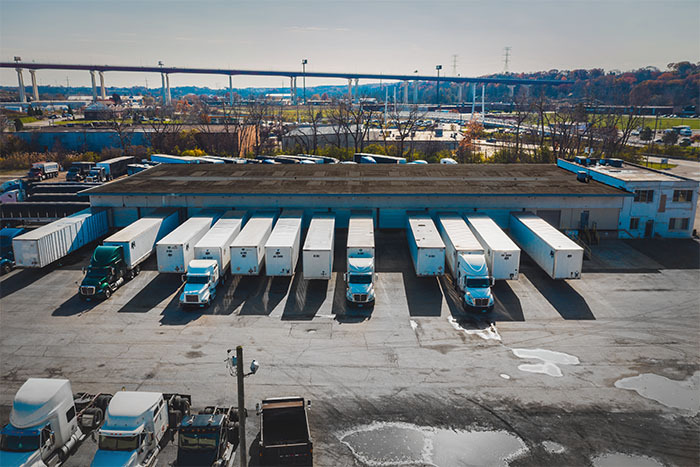 We control more than 40 trucks that run regional freight, including approximately 25 trucks that are fully owned by us and 20 owner-operated flatbed trucks. In addition to our regional presence, our partnership with Ace Doran Hauling & Rigging (part of Bennett Motor Express) allows us to leverage a network of over 3000 trucks for national hauling needs. This makes us a leader in small- to mid-sized trucking companies in the United States. Over the years we have worked with a number of steel makers and manufacturers to haul away steel and related products. We also regularly carry imported or exported steel to and from ports. 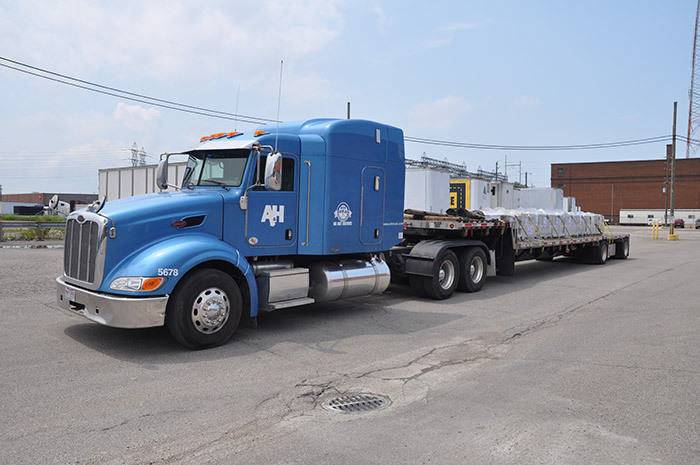 The professionals at A&H have been in the business for decades, and we pledge to work tirelessly to transport your dry freight anywhere in the country – on time and without interruption. We offer a full-service brokerage to help you quickly move materials around your city or across the country. Our broker services are available daily by calling A&H Dispatch at 1.800.929.5623.